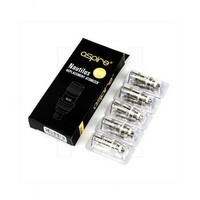 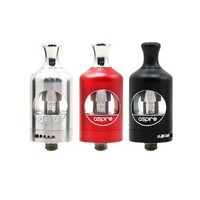 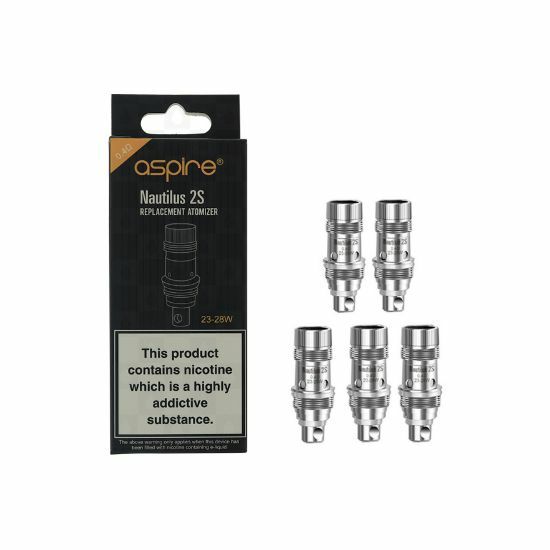 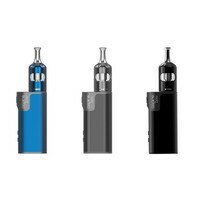 Aspire Nautilus 2S Replacement BVC Coil features 0.4ohm resistance. 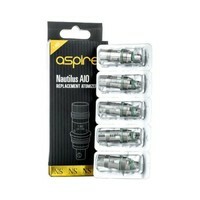 It is not only compatible with Nautilus 2S tank, but also fits the other Nautilus series tanks. 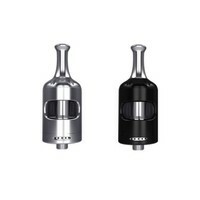 It is perfectly matched with the Nautilus 2S tank to give you an excellent Direct Lung vaping experience.